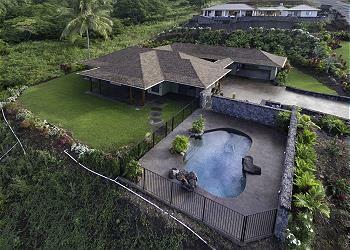 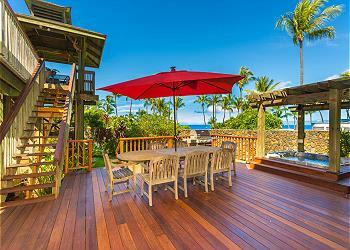 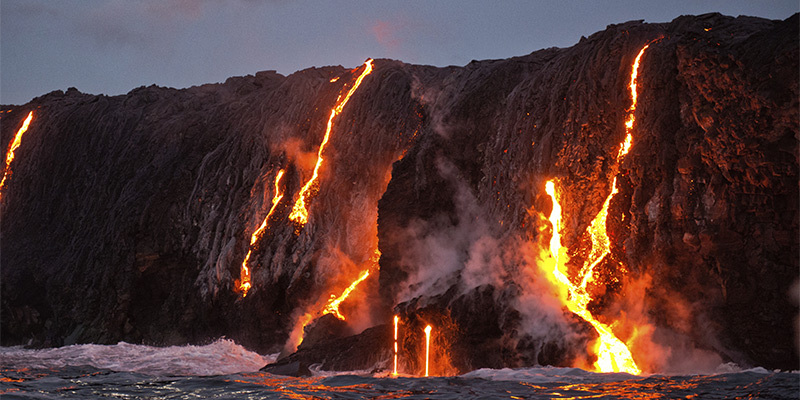 Welcome to Hale Ahu Wahi A’o O’o – a Brand New Vacation Rental on the Big Island! 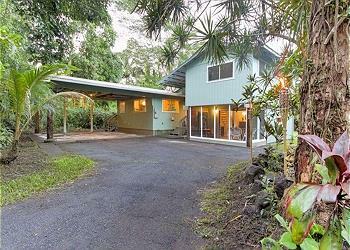 This three bedroom, two bath home is located on a sunny street in Pahoa, HI. 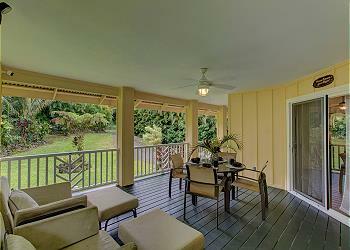 This exquisitely appointed, almost beachfront home is perfectly maintained with cozy comfort in every room. 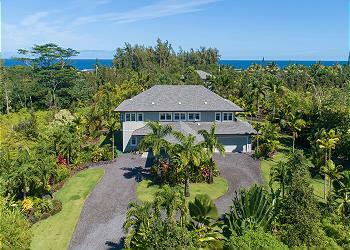 Spectacular ocean views from the home and the special vista viewing tower makes this 4BD/3BA the perfect Hawaiian getaway. 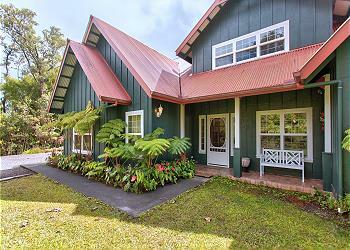 This charmingly remodeled studio condo near downtown Hilo has everything you need for an enjoyable vacation on the Big Island.